Channelizes positivity in life of an individual and removes all sorts of problems that need emotional and spiritual empowerment in the most guaranteed and beneficial manner. Struggles of regular lives like depression, anxiety, tiredness, emotional issues etc. are solved by providing proper healing of one’s spiritual senses that turn the individual into an absolutely ebullient positive and constructive human being. Healing experts cleans the negativity from the inner core of an individual and they energize inner chakras and other area of discomforts by some healing contacts, which may be visualization, physical or even sometimes absent healing. 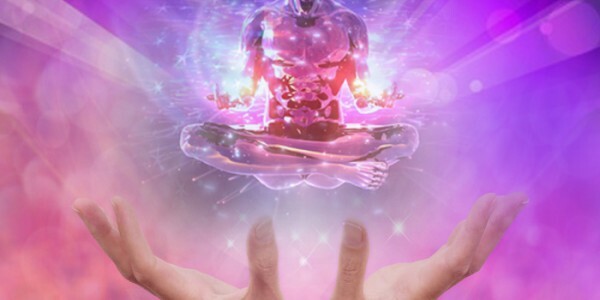 If you wish to be healed in a manner, so that all your physical, emotional or spiritual negativities will turn into positivity then you may contact to our experts, who are easily accessible on the given contact numbers.